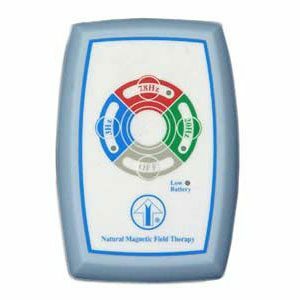 Our PecDominal Pad is the only system on the market that provides both pulsed electromagnetic field therapy and massage to the pectoral and abdominal muscles. 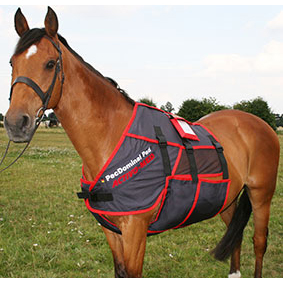 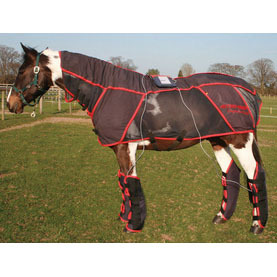 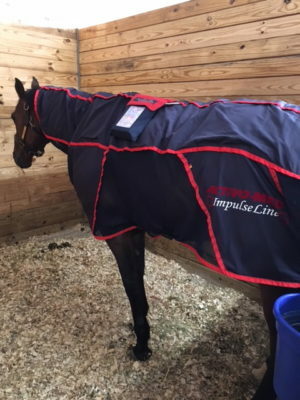 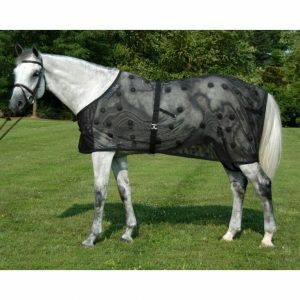 The easy to use product fits around the chest and girth area and can be used on its own or with a Combi Pro or Contender rug at the same time. 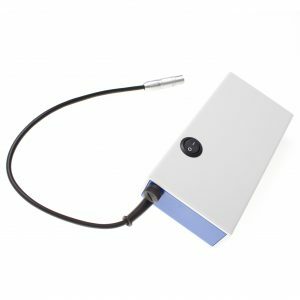 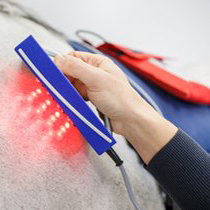 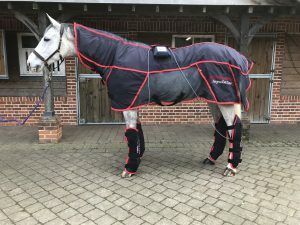 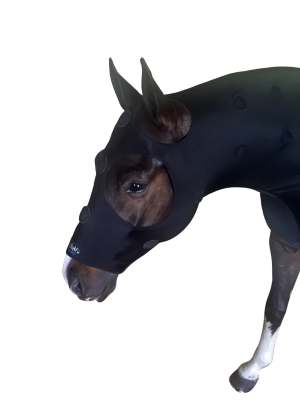 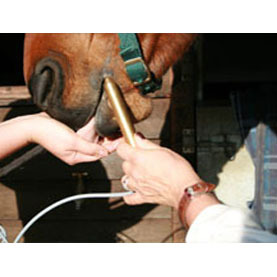 As with other Activo-Med products, it comes with a control box that has preset programmes that apply a combination of PEMF and massage therapy to suit the horse’s needs.